Kit Eaton, the personal tech columnist for The New York Times, has some apps that will make it easier for you to blog from your iPhone, iPad or Droid. This is an easy way to post articles on your association’s website or Facebook page. If you work on your association’s communications effort, you will find this info useful. 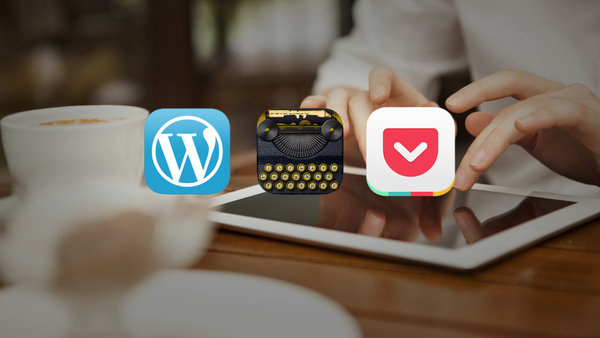 The WordPress app is Kit Eaton’s favorite for mobile blogging and it’s available for free. Its design is simple but effective for creating posts peppered with images and links. The Blogsy app, $5 for iPads, is a great alternative. You can write blog posts that are compatible with WordPress, but you can also post blog articles to other popular blogging platforms like Tumblr and Blogger. Read more and watch the video to learn more about these new apps.